They’ve been branded a “national disgrace”. And here in leafy West Sussex we have endured our fair share of them! We’re talking potholes! Now it has emerged that new insurance data reveals there is an “epidemic” of potholes is causing £1million of damage to vehicles every month. 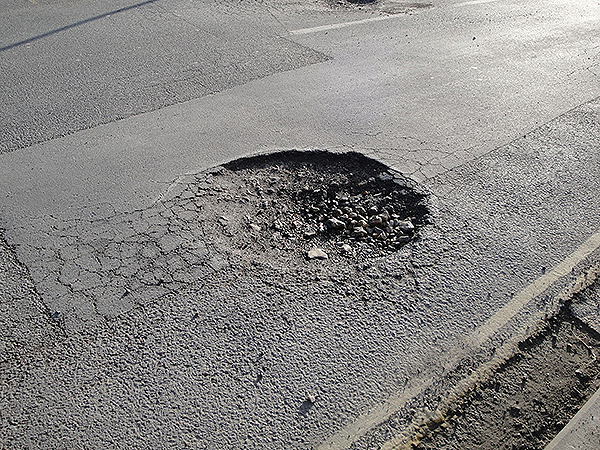 Figures from the AA show that 4,200 drivers claimed for pothole damage since the start of the year — and, of course, many drivers have their problems sorted without referring to their insurance. GWA staff and many of our clients concur with that final assessment!